This is urban living! 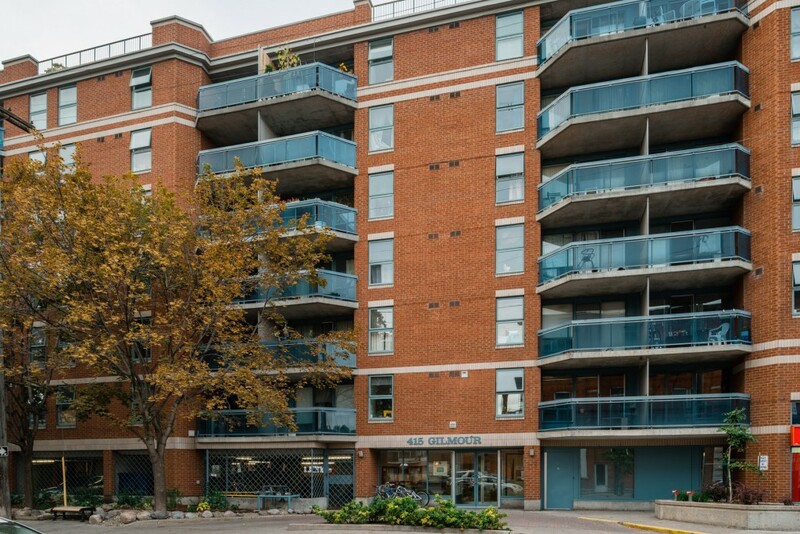 Everything is at your door step – shops, services, restaurants… Walk to parks, museums, or ride your bike along the paths on the Canal or the Ottawa River parkway. A walker’s paradise, according to Walk Score. Close to transit, too. Learn more about the neighbourhood.